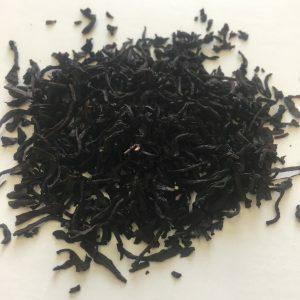 Alberta Rose – Banff Tea Co. 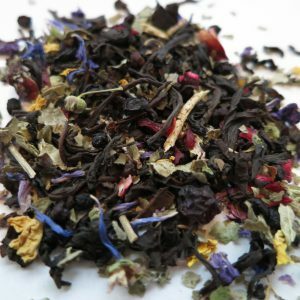 This blend is a twist on the very traditional combination of black tea and rose petals. 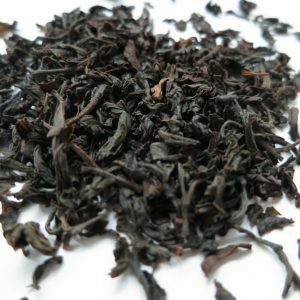 A Chinese black tea tastes smooth and soft with the the rose adding a subtle and elegant bouquet. Ingredients: Black tea and rose petals.